Over the next several weeks, I will be posting my review of Evangelism in the Early Church. Hope you find it useful. 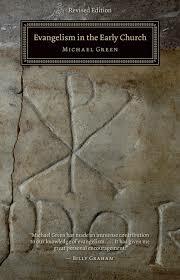 I recently finished reading a book by Michael Green entitled Evangelism in the Early Church. 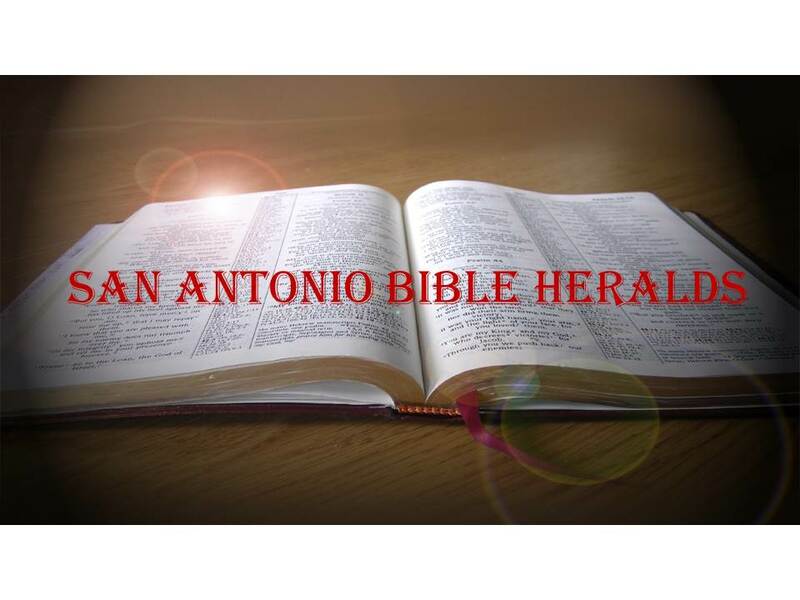 The book sets out to investigate how the early church pursued its mission of evangelizing the world and how, within the span of a couple of generations, it had converted a large portion of the overwhelmingly pagan Roman world, into a believing people. It is quite obvious that Jesus delegated the mission of evangelizing the world to his disciples (Matthew 28:18-20; Mark 16:10ff). And it is plain to see beginning in the second chapter of Acts, that they conducted that mission with zeal and great dedication. But what about the second and subsequent generations? Did they too engage in an aggressive push to bring the light of the gospel of Christ to the world around them? That is the question that presently occupies us. For many within the church, evangelism has become the word that no one dares name. Although we understand that we stand in the footsteps of the apostles and subsequent generations of disciples, we find ourselves at somewhat of a loss as to how to go about evangelizing our neighbors, co-workers and family members. I often wonder why this is so, since evangelism should come naturally to those who have been enlightened with the light of Christ and who, in turn, seek to share that light with those who are still in darkness. One thing that I found especially instructive in this book, was the statement that evangelism should be encouraged, not pushed. Too often we browbeat people into evangelizing instead of teaching them why evangelizing is necessary and appropriate. In addition, Green makes the point that, in contrast to the present day when Christianity is highly intellectualized and dispensed by professional clergy to a constituency increasingly confined to the middle class, in the early days the faith was spontaneously spread by informal evangelists, and had its greatest appeal among the working class. It was to the foolish, as Paul puts it in 1 Corinthians 1, that the gospel appealed most. Now, it is often dangerous when you make sweeping statements like this. But the truth of the matter is that all too often many within the church see the task of spreading the message as the professionals’: a sort of outsourcing that has created a division between the preacher/evangelist and the rest of the body. They don’t understand that the professional is there to equip them so they can in turn be the ones that spread the message to all parts of their society (Ephesians 4:11ff). But the key in all this is that we must be passionate about the gospel. Without that passion, we're not likely to be convincing. And love is the cornerstone to all our evangelizing efforts. Not only love for each other (after all, Jesus said "in this shall all men know that you are my disciples, if you love one another" (John 13:35)), but also for those around us who are lost and dying. And that love needs to be unconditional; the world usually loves with strings attached. We need to love one another and all men without conditions and in ever increasing fashion (1 Thessalonians 3:12).